I’d like to tell you a little bit about me and how Totally Holistic Health came into being! Totally Holistic Health was founded by myself, Julie Elder in 2005. I specialise in providing complementary therapy services. These include Yoga, Bowen, Kinesiology, Aromatherapy, Reflexology and Reiki. I am based in Cheadle Hulme covering the North Cheshire and South Manchester area. I have always had an interest in Natural Health even from an early age. After years of working in a corporate environment and seeing the stresses and strains it placed on the body, health and wellbeing I was confident that I needed a change of direction. The ideal opportunity came when my son started school. This was when I decided to retrain as a therapist. Within 6 weeks of starting my course I discovered I was pregnant with my daughter – who said that stress doesn’t affect fertility!! I completed the first year of my course, gave birth to my daughter in the summer and continued with the second year with baby in tow. I still however managed to achieve a college award and distinctions in my HND in Health and Complementary Therapies. The course gave me a fantastic grounding in all aspects of working in a therapeutic environment. This included counselling skills; psychology; sociology; diet and nutrition; anatomy and physiology. We also became qualified Reflexology, Aromatherapy, Swedish Massage and Indian head Massage. My knowledge and determination has never wavered. I love learning new skills, therapies and gaining new knowledge. 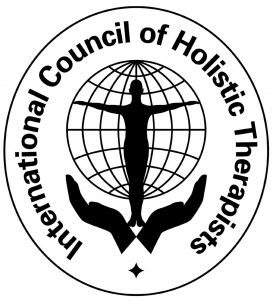 Since qualifying in 2005 I have become qualified as a Reiki master; Advanced Bowen practitioner; Baby Massage instructor; Kinesiologist to diploma level and also hold qualifications in Pregnancy Massage; Tibetan Acupressure Head Massage; Natural face Lift Massage and Mindfulness. I am also enhancing my lifelong love of Yoga and have trained as a Yoga Teacher to enhance the treatments I can offer you. Customer service is very important to me and I try to follow up each client’s treatment. 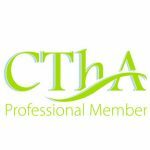 Also maintaining and updating my training regularly helps me add additional skills and knowledge to help you receive the best help and advice I can give. I also love sharing my passion for natural health by regular blogs, newsletters and courses. I would love to help you. Please contact me on 0161 374 2602 for a FREE consultation or use the contact box below. Want to stay in touch?? Why not sign up to my newsletter to keep up to date with all the news, offers, events and competitions. I offer a variety of treatments which will be individually tailored to your needs so first of all I’d check out whats available here then if you are still unsure then just contact me on 0161 374 2602 and I will be able to help you choose the best option for your needs. Why do I need to Complete a Consultation Form before the Treatment? 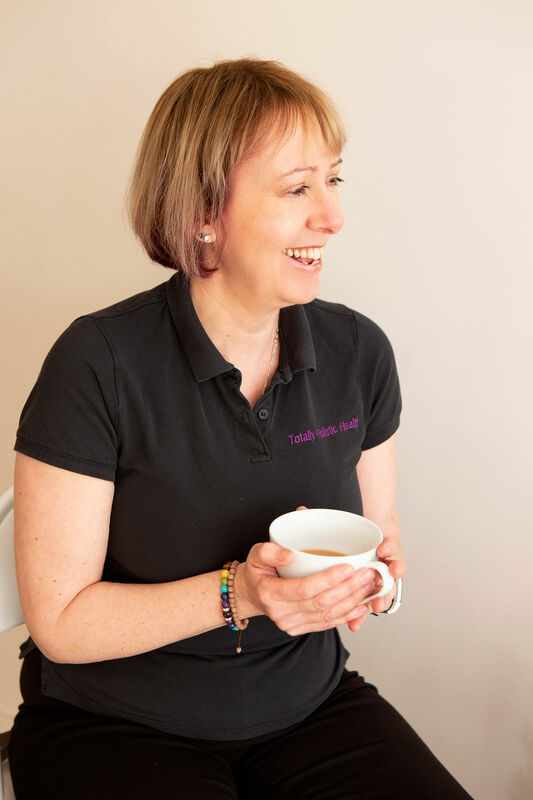 Well as you know I offer a wide variety of treatments so it is important for me to have a full knowledge of your lifestyle, medical conditions, health issues etc so that we can work together to choose the best option for you. This information is also required for my insurance so that I can safely treat you. Any personal information is private and will not be disclosed to anyone else. If you are coming to my therapy room for a treatment, there is parking on the road directly outside the front of the church opposite and lots of residential streets around to park on too. Sometimes it’s very easy to park; sometimes you need to allow 5 minutes to get yourself sorted. If you get lost don’t forget to call me on 0161 374 2602. I offer an online booking system where you can choose your own appointment time, receive reminders of upcoming appointments and also leave reviews, find any last minute availability, buy gift vouchers and Yoga passes. You can book online HERE. If you do need any helper advice please feel free to call me on 0161 374 2602 or leave a message on the contact form below. As a small business, I really do appreciate it if you can let me know as soon as possible if you need to move your appointment. Re-arranging is fine, but if you cancel within 24 hours then I do ask you pay 50% of the cost of the treatment. If you have a cold/tummy bug/or a cough but really want to come for a treatment then I really would prefer it if you rearranged. Don’t forget I treat numerous people so do not want to pass anything onto other clients (and I really don’t want to catch anything myself)!! Please ring me in plenty of time before your appointment if you are at all unsure and want to discuss. I take payment by Credit card, Cheque, PayPal or cash or Bank Transfer. Just go to my contact box above and drop me a line or please feel free to call me on 0161 374 2602. If i am with a client or teaching yoga the answer machine will be on so please leave me a message and I’ll call you straight back. One was extreme unexplained bloating; Julie discovered via kinesiology that it was emotionally related and fixed me. I’ve never since had the extreme pain I used to suffer from! The second was a very scary constant dizzy feeling; a loss of memory; confusion, leg pain and continual vertigo. A neurologist couldn’t find anything wrong and I’d been forced to resign from work. After one visit to Julie for a session of kinesiology, I left feeling absolutely fine. She fixed me in less than an hour! I can’t explain her treatment as I still don’t understand it, but I 100% recommend her as a therapist. She has such a delicate and compassionate disposition with her patients and I can honestly say I hold a very special place for her in my life now.